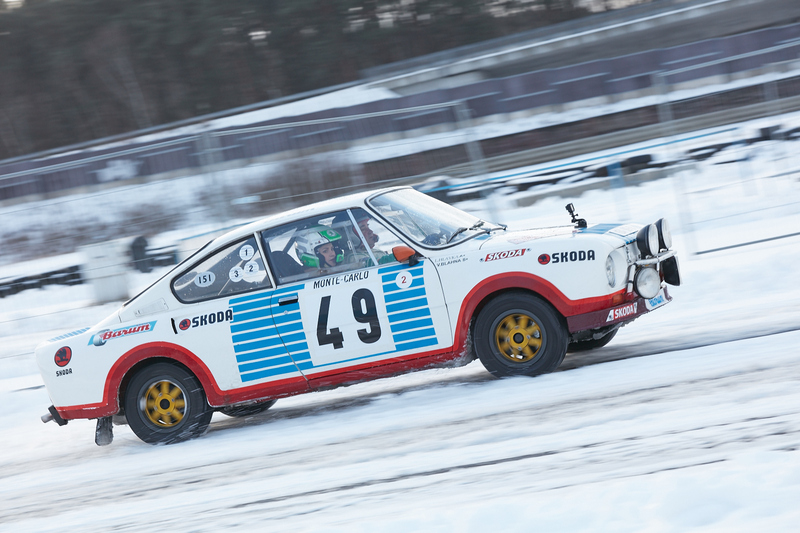 To manage an interview with legends of the ŠKODA Motorsport team while speeding through a snow-covered circuit? No easy task even for a seasoned and eager reporter. Let’s take a look at how it all turned out. 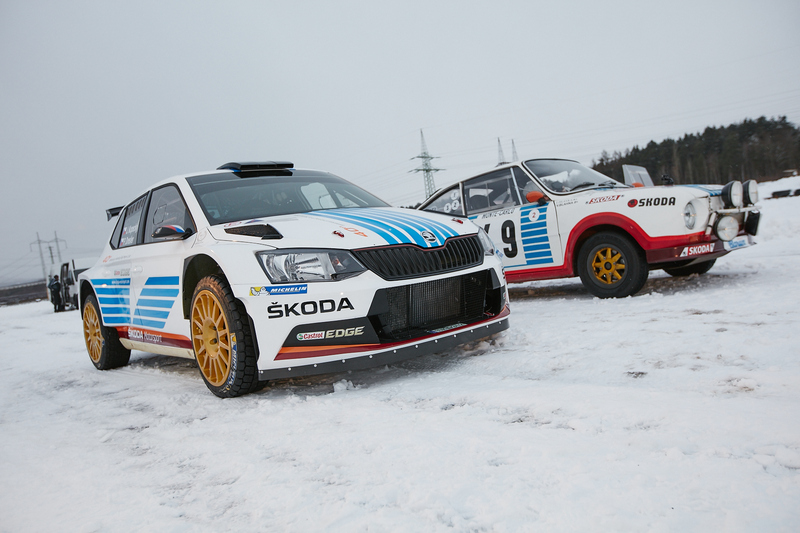 Interview topic: Monte Carlo Rally. Meeting place: racing track, completely snowed under. Chance of managing an interview with Václav Blahna and Jan Kopecký while driving: zero. 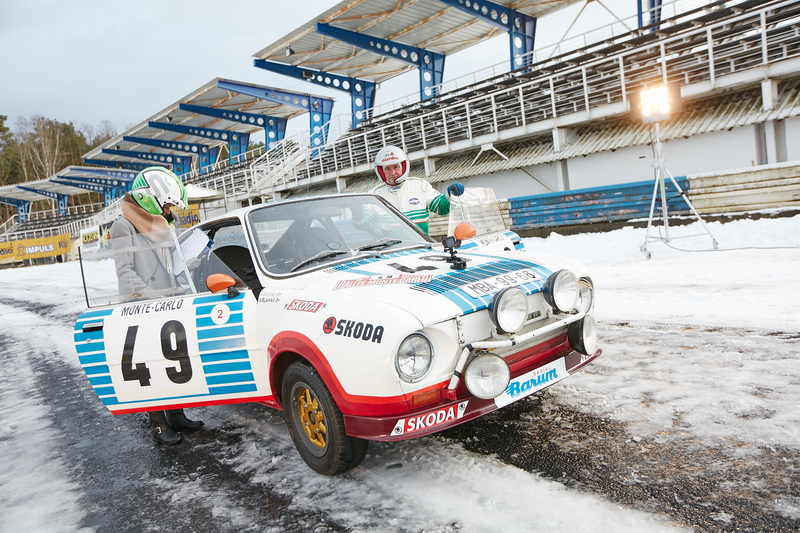 Forty years earlier, Václav Blahna had won the legendary Monte Carlo Rally in his category. 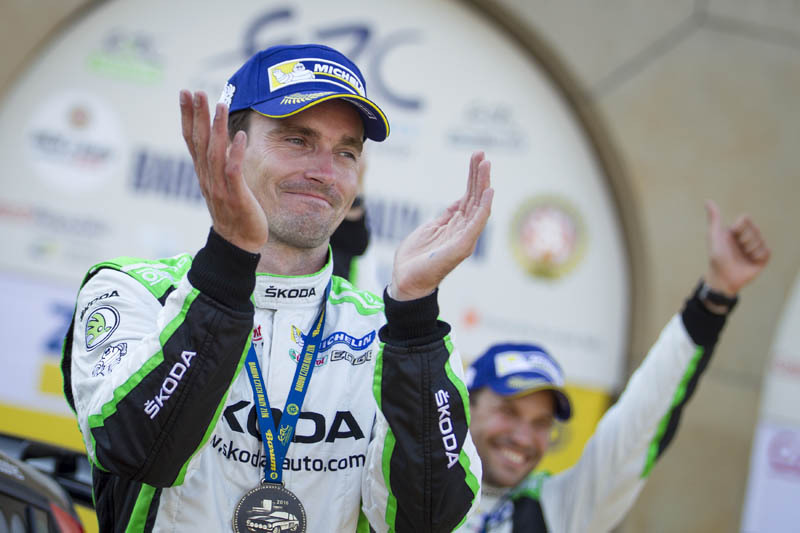 Jan Kopecký, a present-day rally driver for the ŠKODA Motorsport team, has learned a lot from Blahna. Eventually, the two drivers and journalist sat down together at a table. This article is the result. What does the Monte Carlo mean for you? Václav: It meant so much for me back then. I had transferred to the factory team at that time, and it was my first trip to the West. I found myself in a totally different world then, which, aside from the racing itself, was an unforgettable experience. Jan: Probably the most difficult race in existence. And considering that a lot of snow can come down, it can truly be the toughest race there is. A good engine is key to placing spectacularly, but what is it that drives you personally? Václav: Competitiveness played a big role for me. And also success, because that’s the greatest motivation. As soon as you start to win, it will strengthen you and start to drive you forward. Therefore, you train much more than the others, work on developing yourself more than the others, and you also want to have a better car than the others. Basically, you try to improve everything – including yourself. Jan: A desire for success is the thing that motivates me. I want to be the fastest of all on the track, and it’s not entirely about being first but also about beating my rivals in terms of speed. The feeling that is most satisfying for me is to know that I could not have done any better, that I gave my maximum. When I come to the finish line – oftentimes with an adrenaline rush and shaking a bit at the same time – this is all rushing through my head, and that’s what’s most intense for me. It’s that overall satisfaction with the speed trial. What has racing brought to your personal life? Václav: Definitely it’s that one can learn how to work with himself more. Or, more precisely, to work on oneself. Punctuality is crucial with motorsport, everything is about minutes. That has stuck with me to this day. Jan: Sticking to the subject of driving, (I’ve learned that) I wouldn’t want to drive like a typical person does. Whenever I ride with anybody else, I observe how others drive. I’ve found out that, from my point of view, they are less focused than they should be. It’s clear that we’re much better trained, we have to make decisions in a split second, and we can predict situations better. Still, drivers could perceive as much as 80 per cent more of what’s going on around them – and that’s true both on the road and off. In short, people tend just to “watch the bonnet”, so to speak. The point about punctuality is also true for my life. It’s really fundamental for me. Which win do you value the most and why? 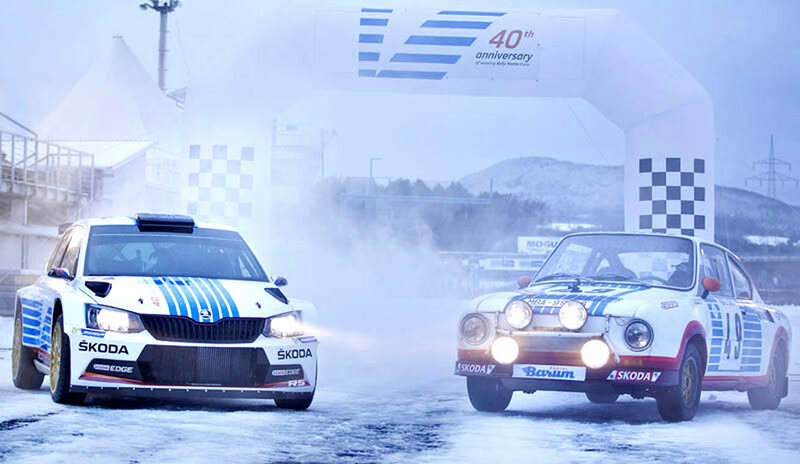 Václav: Definitely the Acropolis Rally! This rally turned out to be the most difficult one I ever completed in my career. The course was extraordinarily demanding, and that’s why this race is precious for me. That and because of the success itself, of course. We took home 8th place both times back then (editor’s note: in the years 1979 and 1981). That was along with Jirka Motal and Pavel Schovánek, respectively. Jan: I wouldn’t want to point to one particular first-place finish as being my most prized victory. 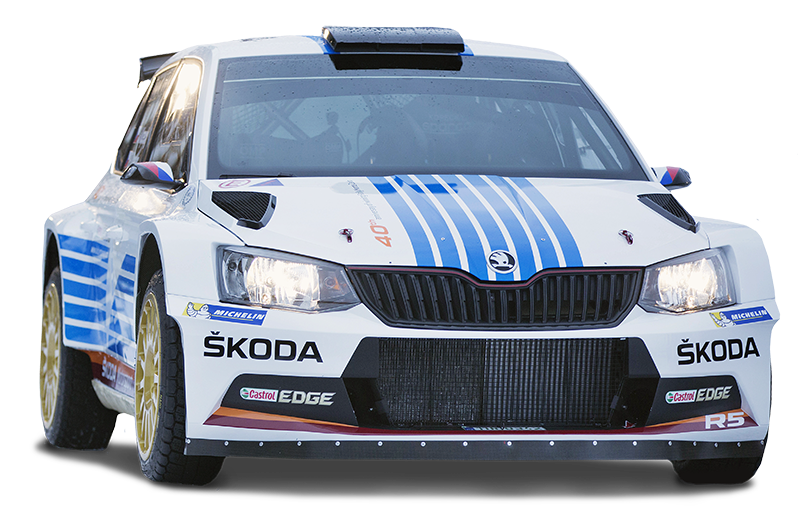 I really value two 5th place finishes achieved with a ŠKODA FABIA at the World Championships in 2006 and 2007. The WRC was held in Spain at that time and in Germany a year later, and we entered the races with an older car model which had not changed developmentally since 2005. I remember that we managed not only to get the car into great shape but also to boost its speed. I should point out that such performance would scarcely have been possible without ŠKODA. 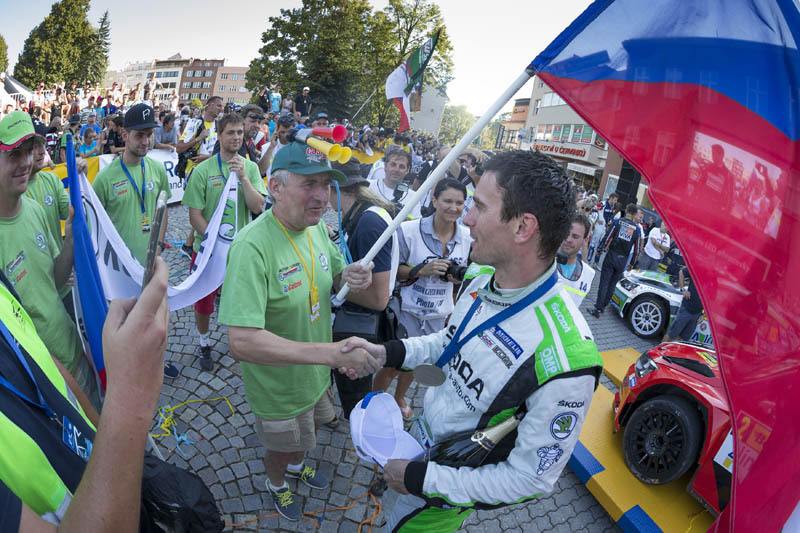 Very important for me, too, are the five victories at our most prestigious Barum Rally race. 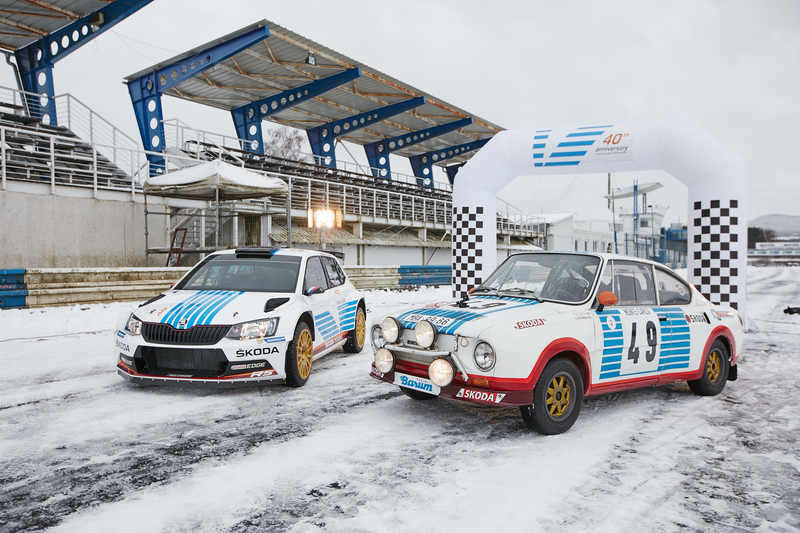 It took 46 years before anyone ever achieved something like that, and I also want to express my thanks to both my co-drivers, Petr Starý and Pavel Dresler. And to ŠKODA, of course! And what about a rally driver’s condition? Apart from the physical aspect, one needs to be in excellent shape mentally. Is there some special training needed? Václav: My condition was always good, luckily, and I didn’t need any extra training. I rather spent my time playing with the cars. The team and I were improving their driving qualities, oftentimes late into the night just before the race. That was important to us. Back then, we drove longer courses of around 3000 km, so first and foremost the cars had to be in perfect condition. It was necessary not only to prepare the cars but also to drive them in a way so that they would hold together until the finish line. That was a matter of strategy. The cars nowadays are different, practically indestructible. The drivers can dare to do more without creating undue risk. Today, too, the courses are dramatically shorter. Jan: I’ve seen it in myself how these two things are closely connected. If my physical condition is good, I fortunately don’t need to deal with the psychological aspect that much. You can’t be out of condition in any sport, and motorsport is no exception. I often hear: ‘Why do you need to be in shape physically when all you do is turn the wheel?’ What many don’t appreciate is the g-forces at work when you’re racing down the asphalt. This affects the neck muscles, the spine, stomach, back, and legs. You push the pedal with a force of 45 kg. That means training is necessary. I would like to try yoga this year. So far, it hasn’t happened. Last year was really busy, but it’s in my plan for this year. Václav and Jan. The two are connected through their love for motor sport. Jan is now driven by a similarly tuned inner engine as Václav once was. They share the same desire for success, appetite for winning, and urge to leave the rivals behind in their dust. Both create an impression of being very calm and yet punctual. Their active careers in motorsport are separated by 40 years. is simply bewitched by the smell of petrol. He started riding around on a Pioneer motorbike when he was 15, then a bigger bike came along when he was 17, and finally he traded up to his first car 3 years later. He recollects that it was a ŠKODA 1000. His path to racing was clearly staked out, and at the first taste of success this became a tremendous motivation for him. It is no longer the custom nowadays, and generally not even possible anymore, to repair one’s own race car, but that is exactly what Václav had been capable of doing. “Along with the mechanics, I was a developmental architect of the car I drove later on. As a team, we were tweaking it constantly. The others were telling us that we were such cunning foxes, that we always had something extra,” relates Václav, recalling the era when he was racing actively. 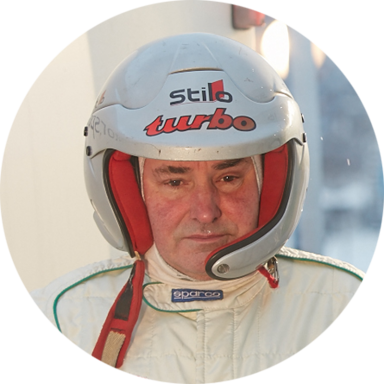 His relationship with the car he piloted through demanding courses can be felt even today. He never liked bone-jarring courses, preferring to go easy on the car so they could “survive” together until the finish line. “My empathy with the car helped me win,” Václav sincerely confesses. If he could choose what to borrow from today’s race cars for the car he had had back then, Václav, says he would definitely pick the chassis: “The car nowadays goes through a jump and you can see it hasn’t moved a bit, it just sticks to the ground. Back then, we had to fight to even stay on the road after a jump.” Václav is fascinated, too, by modern race cars’ diagnostics. He also likes the fact that potentially troublesome components can be replaced on a timely basis, even if only for preventive reasons. About Jan Kopecký he likes that “Honza does a lot for his success and he trains enough.” He also takes a positive view of Kopecký’s approach to his daily regimen. has been exploring the motoring world since he was little. He watched his grandpa ride around on motorbikes and then go-karts. He was able to soak up the racing atmosphere also with his father, who became one of the most prominent Czechoslovakian racers of his time. Even though Jan was a keen observer, he was not attracted to racing straight away. The memory of his father fills him with visible fondness because the elder Kopecký did not pressure his son into anything. Everything changed around the time he was 11 years old. Suddenly, racing entirely took hold of him and what followed became a dream come true. Although Jan perceives himself as being a fairly competitive type, he also is capable of realistically evaluating his own abilities. That can be seen in other “secondary” sports, as he calls them. He is aware of his limits and knows that one cannot just win at everything without training. Another likeable thing about Jan is that motorsport is not his only reason for getting out of bed in the morning. He can appreciate life for all that it brings and see other things of beauty and interest in the world besides racing. In short, he loves his profession but he does not obsess about it. At least not too much. 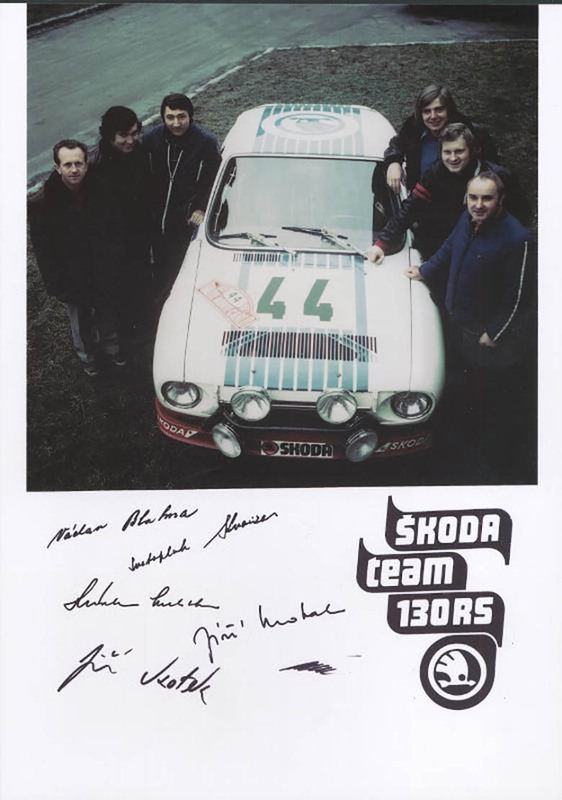 Jan first met Václav Blahna while testing several cars as part of the ŠKODA Motorsport team. 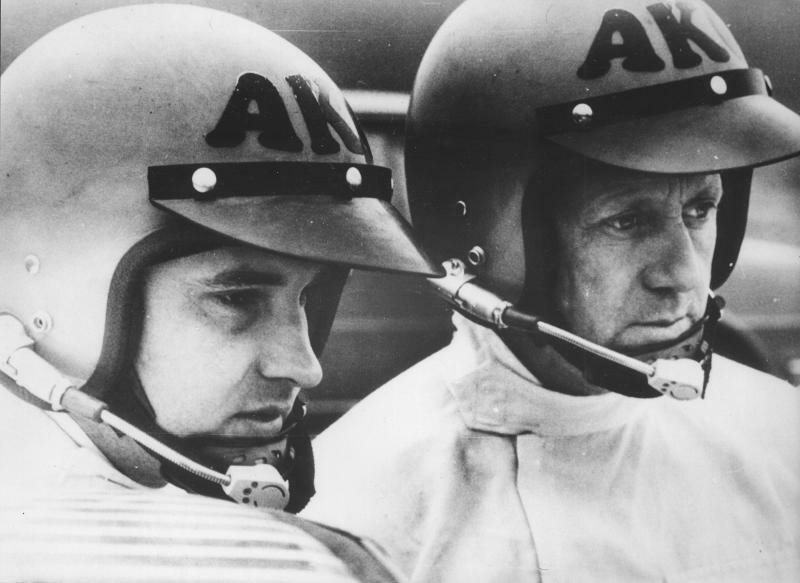 Like any good driver, Jan tried to draw lessons from Václav’s approach to racing. He was interested in what one does in order to earn a place among the very best. Because the two had never shared a car until this unique opportunity marking the 40th anniversary of Václav’s success at the Monte Carlo Rally, Jan could only view Václav’s career from afar while he was learning about the history of his sport. 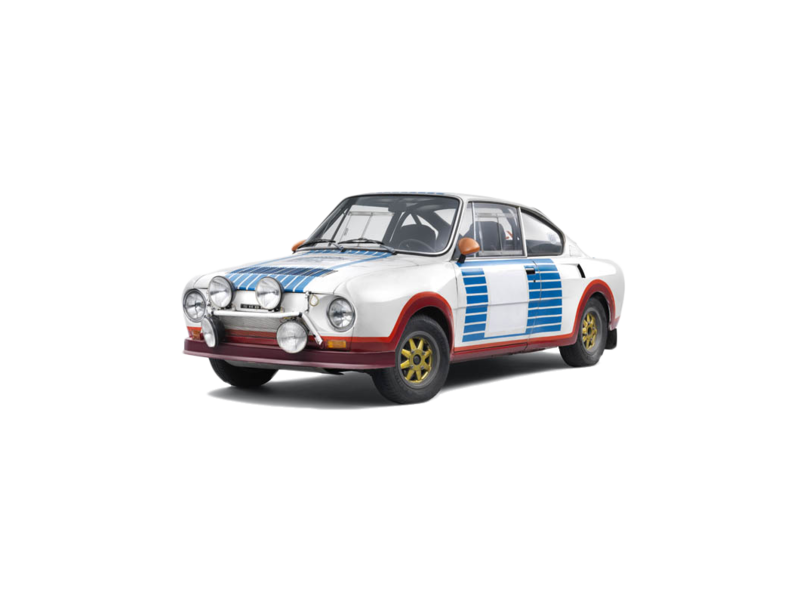 Jan Kopecký has an extremely high regard for the time when Václav was driving the rally courses, and he confesses his love for the legendary ŠKODA 130 RS: “You immediately fall in love with this car. Whether it’s now or back then. This car simply hasn’t lost its appeal. That was a different era altogether, not so rushed compared to the present day. Those guys ran on perseverance.” Although Jan perceives himself as being a fairly competitive type, he also is capable of realistically evaluating his own abilities. That can be seen in other “secondary” sports, as he calls them. He is aware of his limits and knows that one cannot just win at everything without training. Another likeable thing about Jan is that motorsport is not his only reason for getting out of bed in the morning. He can appreciate life for all that it brings and see other things of beauty and interest in the world besides racing. In short, he loves his profession but he does not obsess about it. At least not too much. 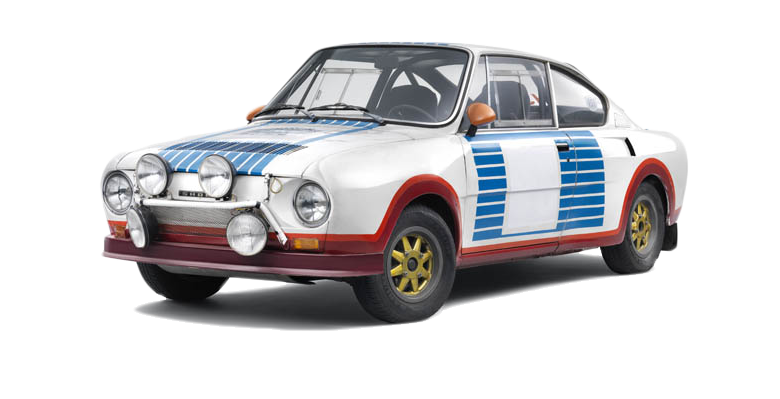 Logically to compare the ŠKODA 130 RS (editor’s note: the car which was driven by Václav Blahna at the 1977 Monte Carlo) with today’s cars is virtually impossible, according to Jan. “Today’s cars are completely different. They’re made of different materials, they’re more durable. Moreover, the care has changed significantly. It’s all easier today, the cars are fitted with numerous sensors that monitor the car and warn you, as if the car were in intensive care,” Jan says with a smile. On the other hand, he perceives the care from the times when Václav was a king of the road as more thorough. “A person needed to be careful with the vehicle because of the materials it was made of. Everything had to have more thought going into it.” Jan Kopecký has just completed an extremely outstanding year. 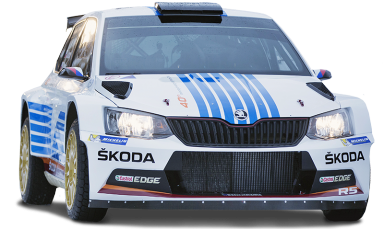 What awaits him is not only the Monte Carlo Rally but also the 2017 racing season as a whole. 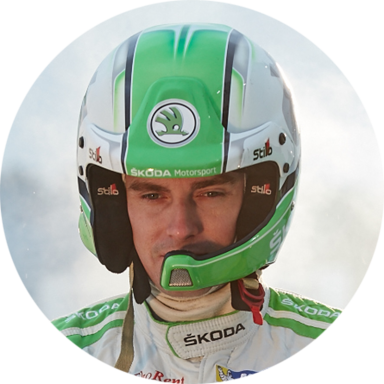 He hopes to get another opportunity to start at the WRC2, and of course he would very much like to successfully defend his Barum Rally title. He is well aware of the fact that he and his co‑driver Pavel Dresler have a lot to offer, but he also knows that the competition is gearing up for them. “I think we are getting on their nerves a bit,” he remarks, a cunning smile crossing his face.